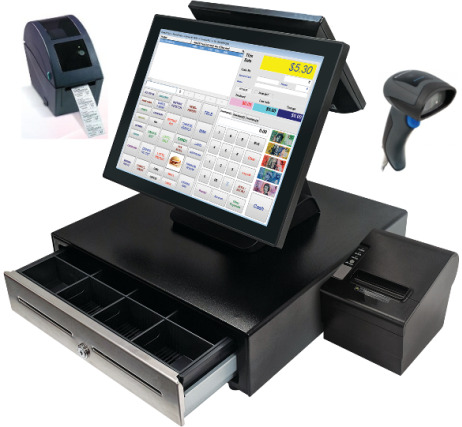 Synopsis: Access POS is a leading supplier of Shoe Store POS Software and Systems in Australia. 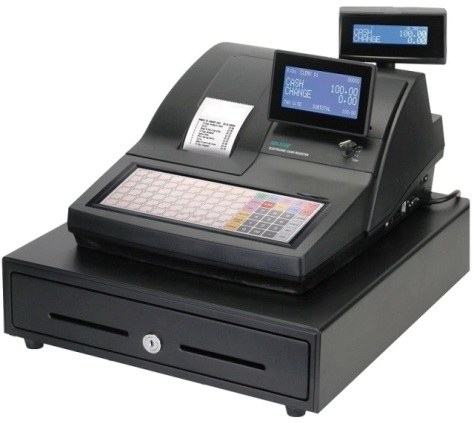 The POS terminals are very fast and easy to use. This powerful Shoe Shop & Footwear Store POS Software utilises the style - size, colour, fit matrix to achieve the specialised stock control requirement needed by the Shoe & Footwear industry.